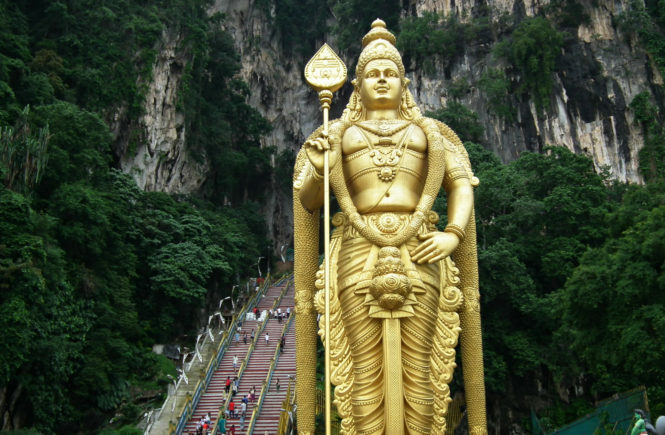 From exploring the temples in Chinatown to trying new foods to climbing to the top of the Batu Caves or the Petronas Towers, here are 20 photos to inspire you to travel to Malaysia’s capital city. 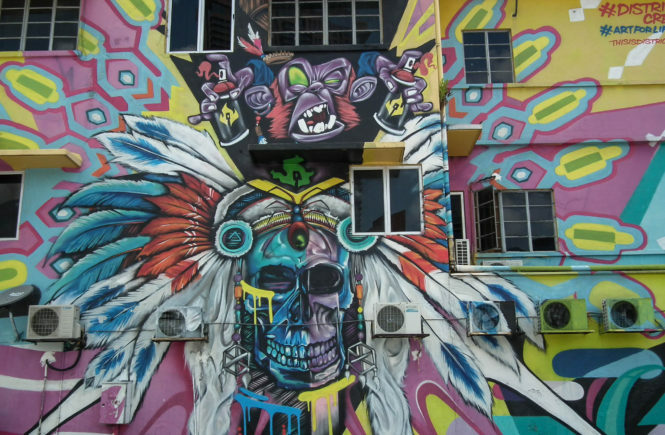 Bursting off the walls in back alleyways, near train lines and along the Klang River walls, Kuala Lumpur’s urban art scene is theatrical with vibrant colours and characters giving new life to tired and ordinary surfaces. 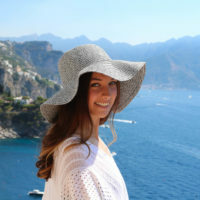 After spending almost three months in Kuala Lumpur, I decided to put a list together of my favourite memories from my time in a city better well-known for its shopping and as an international layover hub. 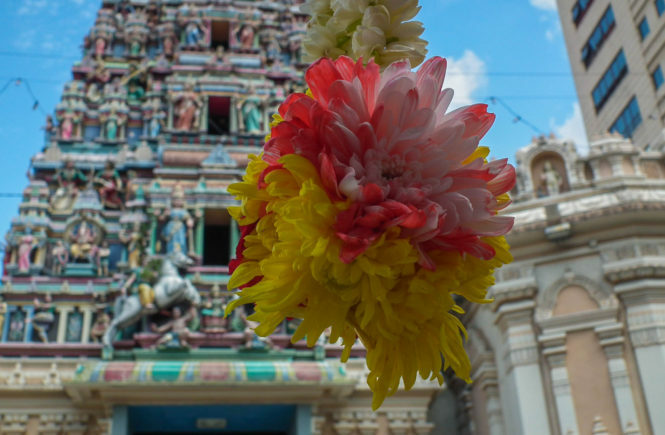 From unique rooftop bars to adorable panda bears, there’s more to KL than shopping malls and airport terminals. 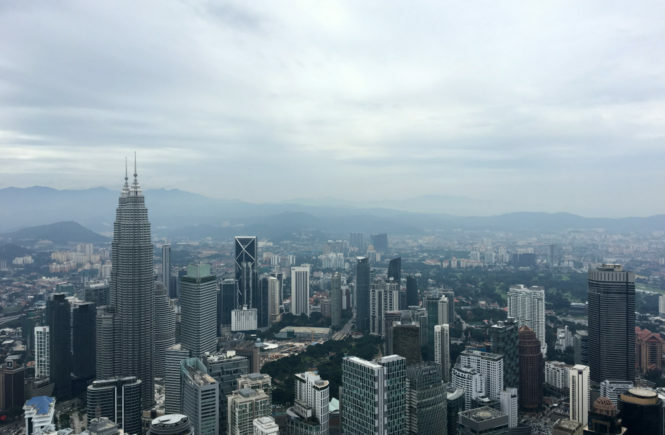 The Kuala Lumpur Tower is iconic in the Malaysian capital’s skyline and, at 420 metres tall, the tower is currently the 7th tallest in the world. 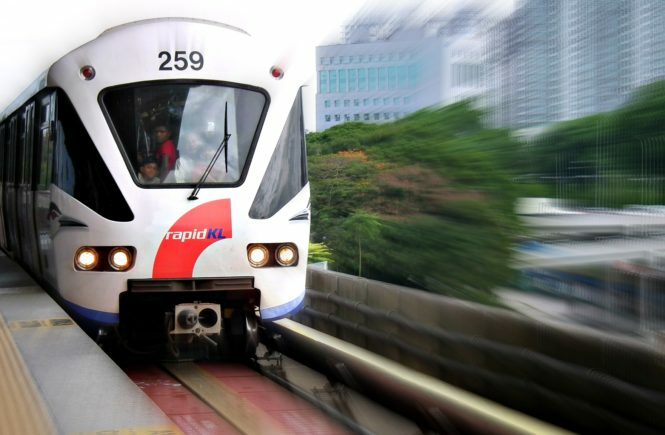 Kuala Lumpur has a number of train systems that run through the city, and the LRT lines are one of the easiest and cheapest ways to get around the city. 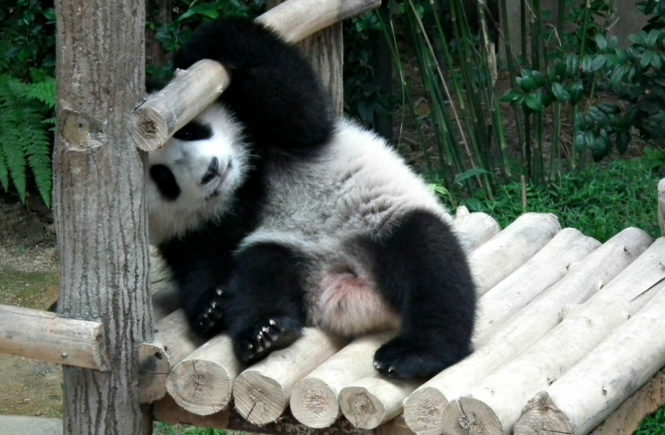 Little Nuan Nuan is Malaysia’s newest pride and joy – and cutest attraction. The giant panda cub was brought into the world in 2015 by parents Xing Xing and Liang Liang at Malaysia’s Zoo Negara.